AMSTERDAM PIZZA CRUISE - Get info and buy tickets HERE. A boat, canals and pizza… This probably makes you think of Venice. These are also THE ingredients for Amsterdam, also called the Venice of the North. 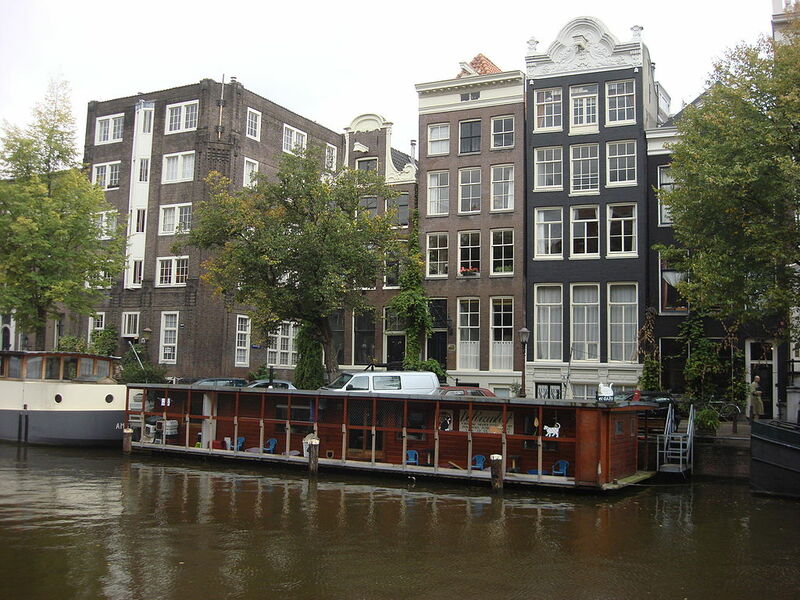 This Amsterdam Pizza Cruise will very entertaining from departure till arrival. This canal cruise is an ideal for yourself, together or with the whole family. 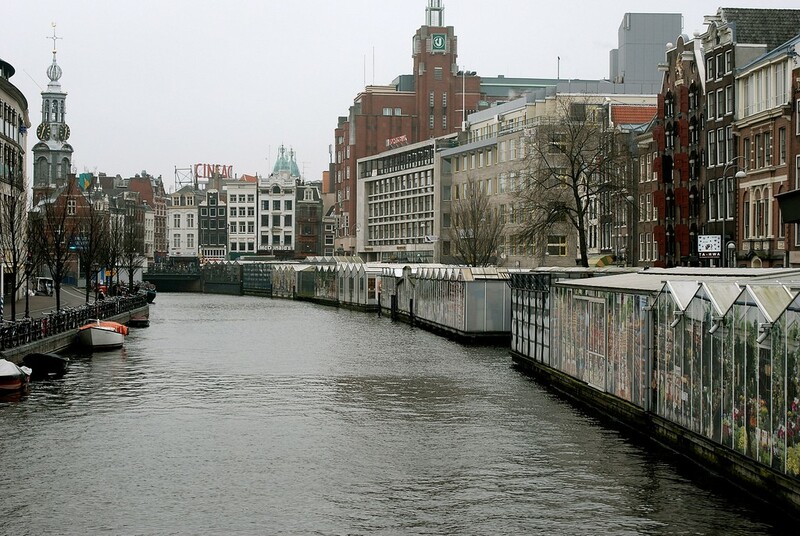 After the departure from the peer at the Amsterdam Central Station, the boat tour begins. The canal cruise is divided into two parts. The first part consists of a traditional boat tour by night. On board there is an audio guide available, that provides some information about Amsterdam and the sights along the route. This audio guide is available both in English and Dutch and will take approximately 30 minutes. After short stop, the second part of the tour starts. Warm and freshly cooked pizzas will be served. Together with your pizza, you’ll get two complementary drinks (wine, beer or soft drinks). After this main course everybody will be served a delicious brownie. Children will be standardly served a Pizza Margharita. – The cruise will take approximately 1,5 hours. – Check in at peer at least 30 minutes before departure.